If you’ve followed me for a while, you know I am huge on starting practices with energy builders that build team comradery. ​​​​​​​And recently I’ve been fascinated by diving into studying the concept of leadership and captains on teams. So what could be better than developing your leaders while playing games? When I first met Adam Bradley a few years ago, he was in the process of developing a curriculum that did just that. The cool thing is that he partnered with an expert company on games, Game On to ‘gamify’ the experience, because we know lecturing kids on leadership isn’t a sticky way for them to learn, getting them involved and participating in activities/games is. 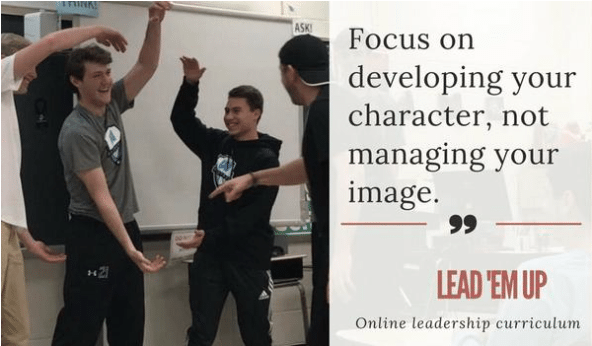 I don’t endorse many products, but the biggest no-brainer of a product I believe in is the curriculum Adam and his team have developed at Lead ‘Em Up. 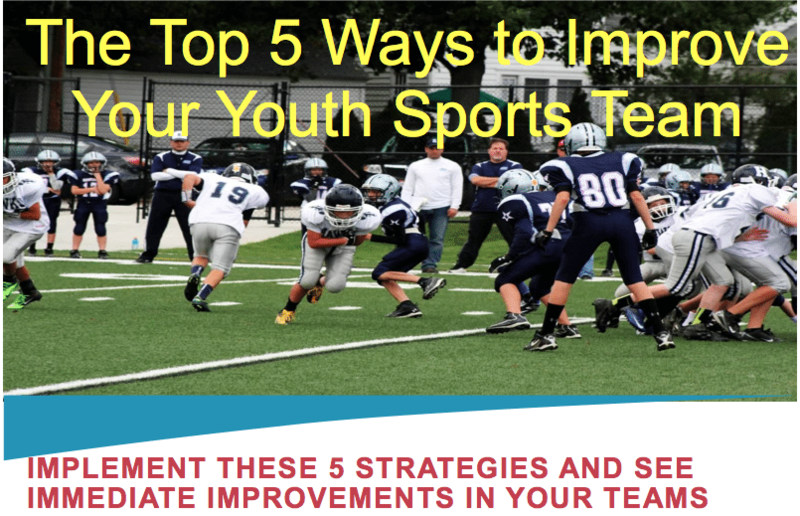 In talking with Adam, I wanted to help spread the word, so he offered a discount for Winning Youth Coaching followers – just enter discount code ‘wyccoaches’ and save 10% off at checkout at leademup.com. This post starts a 4 part series on captains & leadership, inspired by my friend James Leath’s post about the book The Captain Class. (read that post here). ​​​​​​​I hope you don’t find this post ‘salesy’, I just wanted to share one of the best coaching tools I have found. I look forward to diving into the a-ha moments I have been having reading through The Captain Class. This entry was posted in Youth Coaching Blog and tagged in Adam Bradley, Aspen Institute, athlete, baseball, baseball coach training, basketball, basketball coach training, building culture, championship culture, Changing the Game Project, changingthegameproject.com, cheerleading, coach, Coaching, coaching podcast, coaching your own child, coaching your own kid, coaching youth, coaching youth sports, culture, dad, dad coach, daughter, ESPN, football, Grit, growth mindset, gymnastics, hockey, John O’Sullivan, lacrosse, lead em up, leademup.com, mental toughness, mental toughness kids, mlb, mom, mom coach, national alliance youth sports, nays, NBA, NFL, Parenting, pca, peak performance, podcasts, positive coaching, Positive Coaching Alliance, positive culture, Project Play, soccer, soccer coach training, softball, son, sports, sports coach training, sports parent, sports podcast, sports psychology, sports specialization, swimming, team culture, TeamSnap, volleyball, winning, Winning Youth Coaching, Winning Youth Football, youth, youth coaching, youth sports, youth sports podcast.